If you follow along on my social media, you probably noticed we went on a whirlwind Texas road trip this past week. Our final destination before heading home was the Texas coast. We tend to take a winding road trip every summer that ends up at the beach with a fabulous picnic. 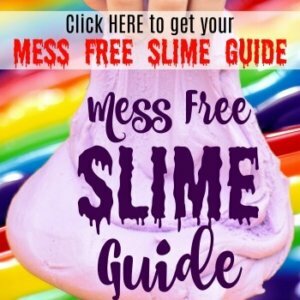 My 6 year old just loves it. This year we had to hurry back to my teenager’s lifeguarding job, so we decided to have a breakfast beach picnic. Unfortunately, just as we got to the coast, the Texas beaches were put under a health advisory due to all the rain we’ve had in the state. There’s too much fresh water in the bay which makes it unhealthy to get in the water. So, we didn’t get to go to the beach. 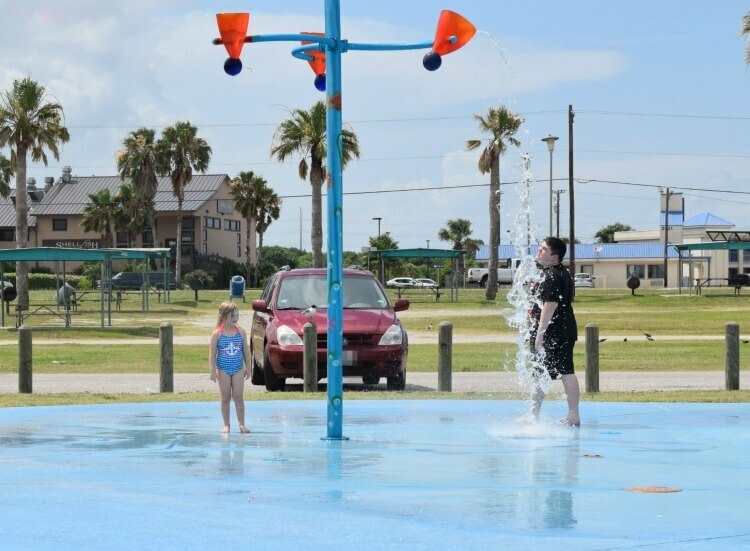 However, the local beach near our Grandma Jelly had an awesome splash pad and multiple playgrounds with lots of picnic areas right in front of the beach, so we still had our breakfast picnic and a totally fun time — even if we could only look at the beach while we ate. For our breakfast picnic, I included Greek yogurt, belVita Breakfast Sandwiches, and a variety of fresh fruit. My favorite are always the berries. While the kids were playing the water, my teenager and I went ahead and ate breakfast. I usually can’t eat breakfast until an hour or so after waking up, so this was perfect timing. 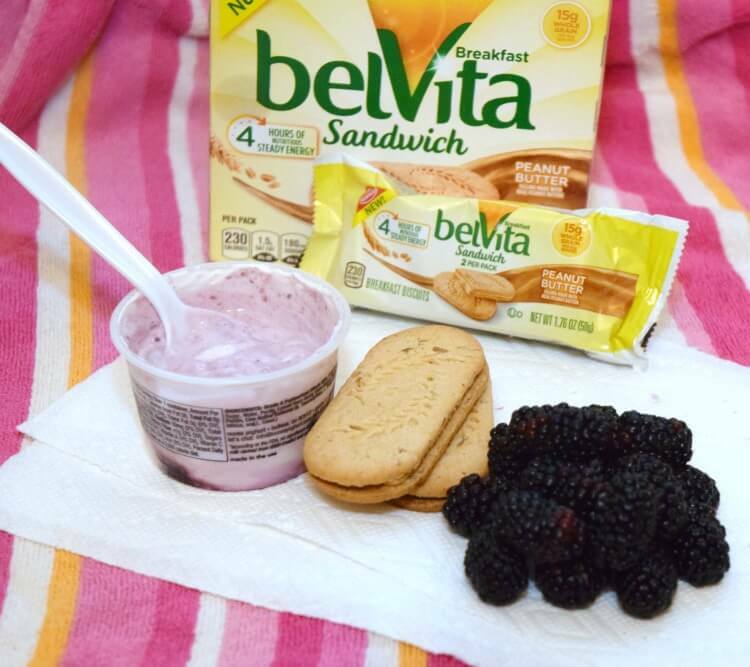 I started off with belVita Breakfast Sandwiches which have a creamy layer of Peanut Butter or Dark Chocolate Cream. Not only do they taste great, but they offer four hours of nutritious and steady energy along with 15 grams of whole grains. I just love the peanut butter ones! 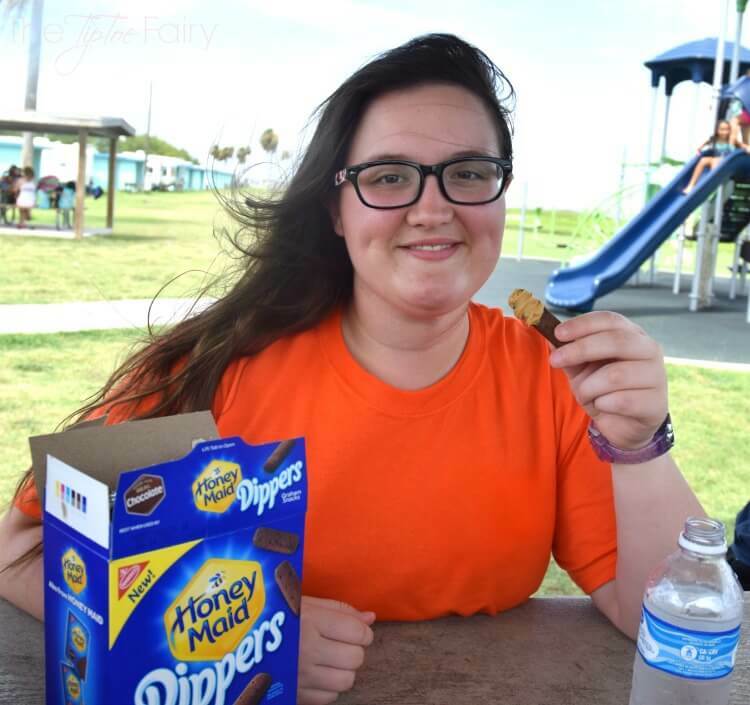 My teenager wasn’t quite ready to play in the water with her siblings, so she had some Honey Maid Dippers Chocolate with some peanut butter. I also brought along the Honey Maid Dippers Honey as well as yogurt and peanut butter for dipping, and the kids had a variety of fruit to choose from. Plus, paper towels are an easy and convenient “plate” when you are on a picnic. 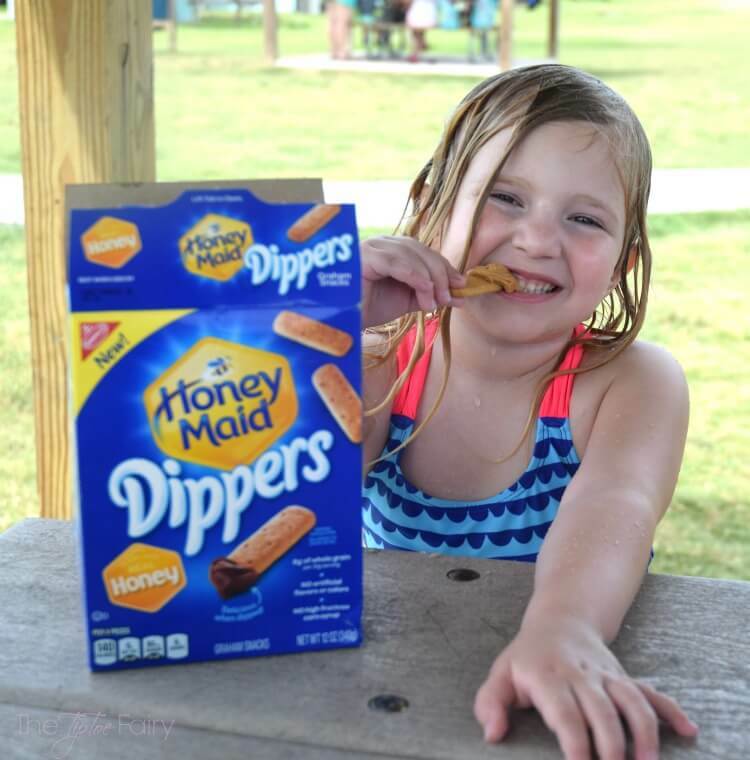 Honey Maid Dippers are perfect for picnics or on the go. You can dip them in all kinds of things from peanut butter and yogurt to hazelnut spread and cream cheese. I packed the dips individually in little containers and put them in the cooler. My younger two loved when the buckets would drop water on them. All that fun made the kids hungry and ready to eat. They loved the Honey Maid Dippers and peanut butter. I think all three of them chose peanut butter as their dip of choice. This is the perfect way to have breakfast for you, treats for them! Even if we didn’t get to play in the sand and surf, we still had a great time on our beach picnic! 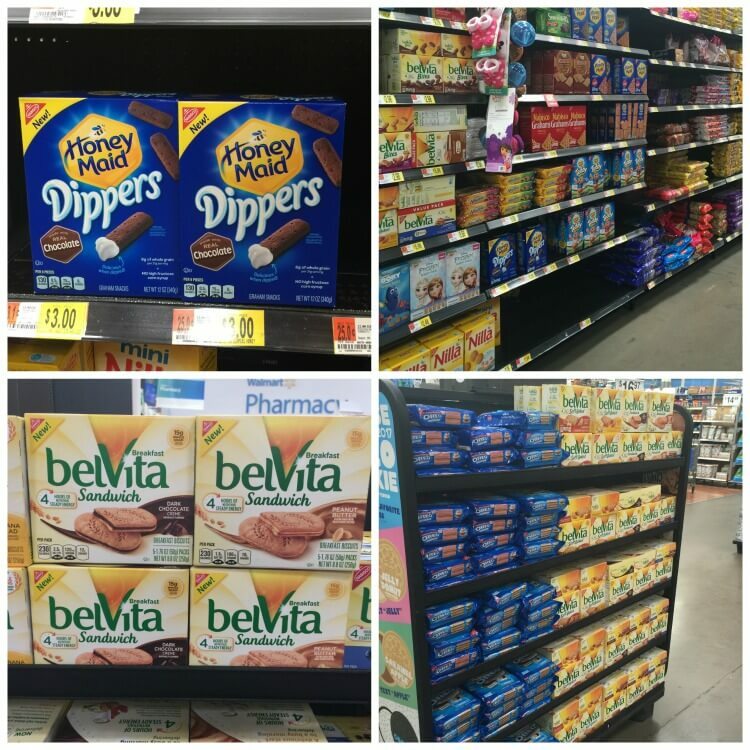 When you head to Walmart, look for the Instant Rebate Coupon on Honey Maid Dippers for 50 cents off available now in store on product packaging. Look for more ideas for breakfast for you and treats for them HERE! Shhh dont tell anyone, I love Belvita Morning Biscuits 🙂 I used to eat 2-3 packets a week. Of course my body didnt like that! So I droppped to a packet every fortnight. Great picnic idea too! Oh I want a fun morning picnic at the beach!! Instead we have a morning Picnic in the car as I’m driving the kids to swimming lessons. lol. But I have the same foods- belVita Breakfast Sandwiches and Honey Maid Dippers, in my van each morning! A morning picnic is such a fun idea. I haven’t tried the dippers or the belVita before, but they look like great breakfast treats. The dippers sound really yummy! I’ll have to check them out as I love having snacks like this for when we are on the go! 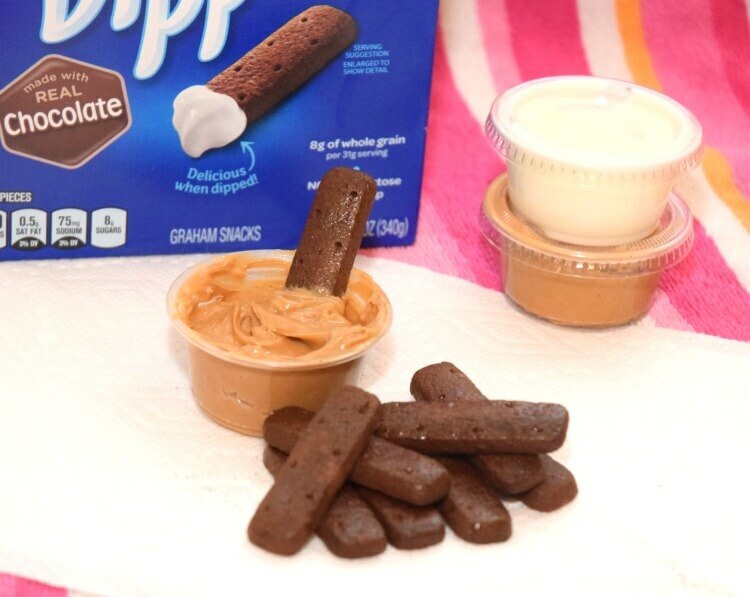 I love dipping graham crackers! I like that these are made to be a bit sturdier because mine tend to break. What a fun day in the sun! 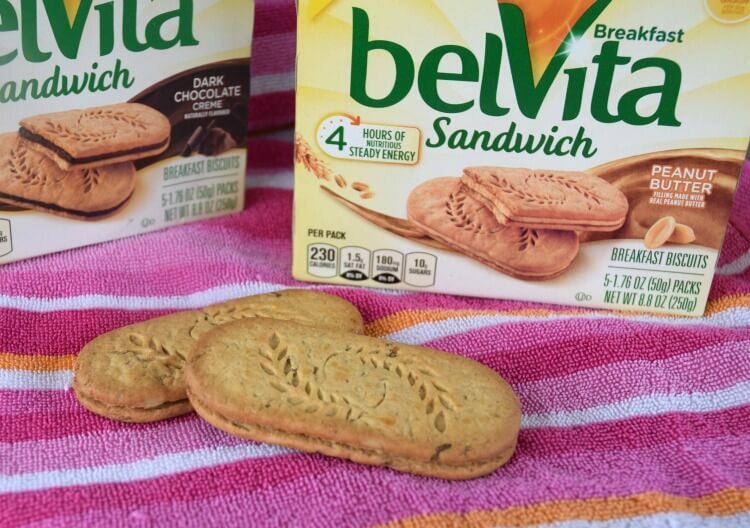 Those belVita Breakfast Sandwiches sound really good and so do the dippers. 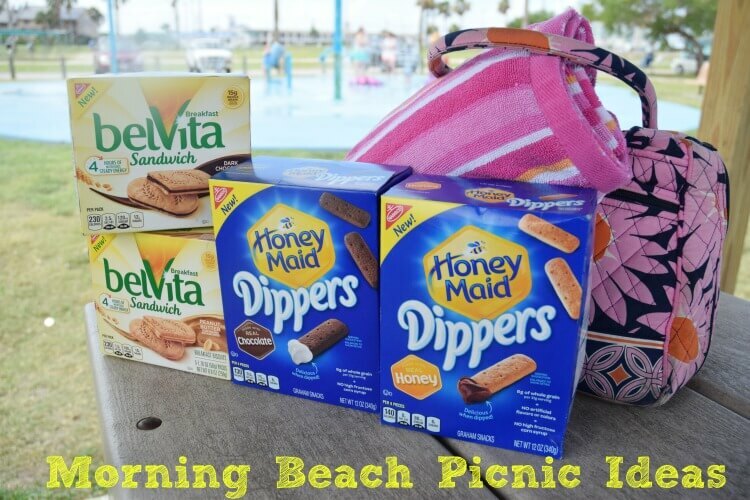 How convenient are these snacks to bring along on beach trips, you can also have extra for when the kids get hungry in the car. I like that they have a lot of variety too. 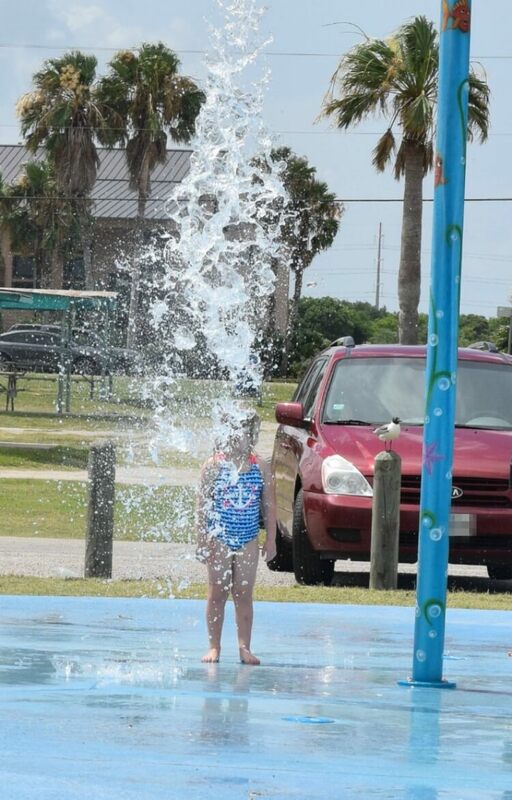 It looks like your kids had a lot of fun even if you were not able to go to the beach as planned. I think those dippers would be good. Something I can munch on while working late into the night. My daughters were able to try a sample of those dippers once. Walmart had some samples and they loved them. I need to pick some up for them. Amazing picnic ideas indeed. Would love to try some of them soon. Love it! Thanks for sharing! Picnics are the best!!!! My daughter and I try to have as many as we can during the summer! Those dippers look very accommodating for anyone’s appetite. I can see myself munching on it anytime of the day! I hope I can get these treats somewhere here. My son will surely love a picnic at the beach. I will schedule our weekends for a summber beach outing. My son loves going to the beach. I will try this idea next summer. Our summer ended here, rainy seasons are starting. 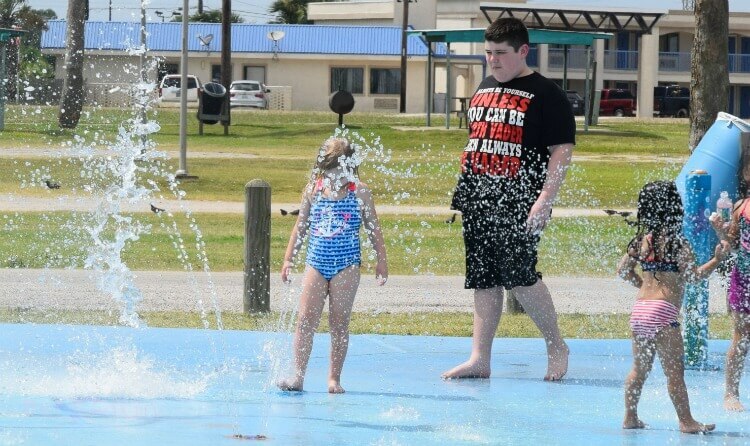 I do love to find splash pads. My SIL just told me about the Belvita. She loves those things I’m going to try them.